Juicing has recently become very popular. 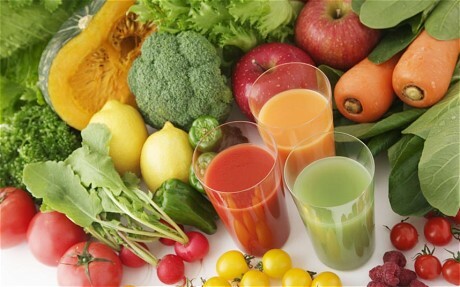 Do you juice for health reasons (i.e. adding more nutrients to your daily intake) or are your trying a detox juicing diet for weight loss? Juicing diets which are low in calories and often used for detox and weight loss can be harmful and an unsustainable way of loosing weight.